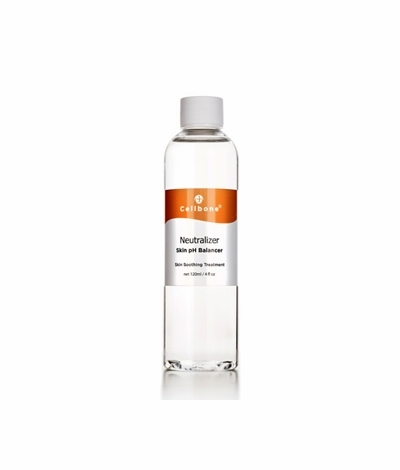 Neutralizer skin pH balancer helps balance the pH of your skin for safe and effective neutralization after peeling. Use after Skin Rejuvenation Peel. Saturate cotton - gently wipe face. Wait for 4 to 6 minutes and wash off with cold water. Follow with Hydra B5+ Gel, Hydra Collagen Gel or moisturizer.